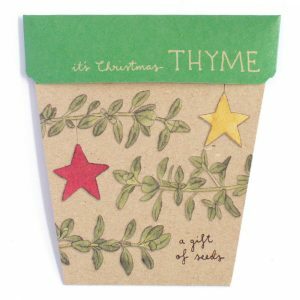 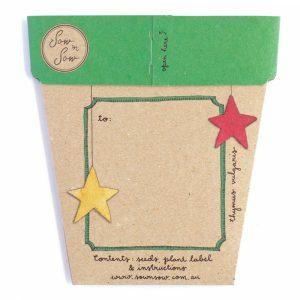 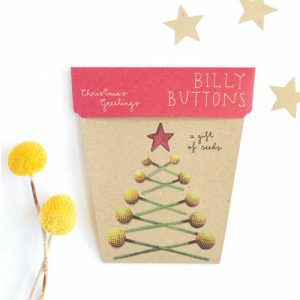 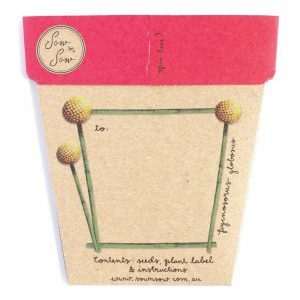 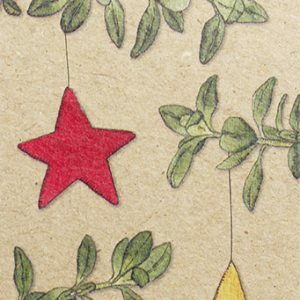 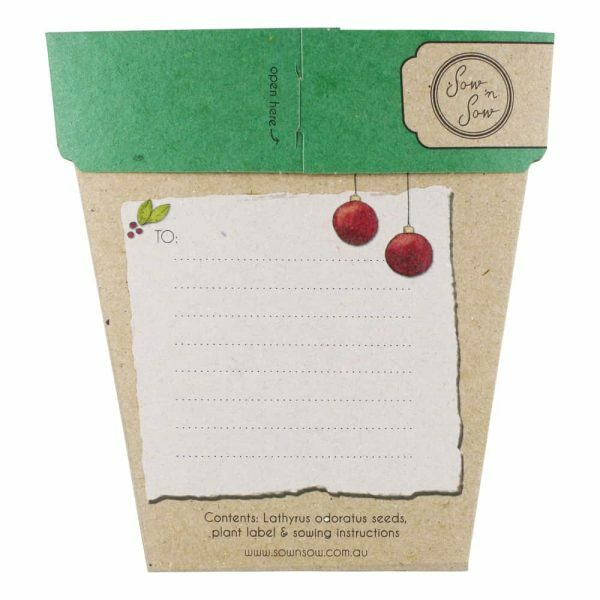 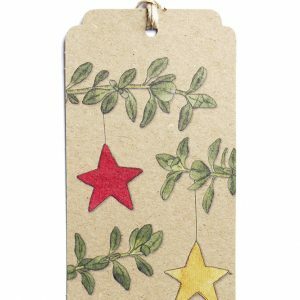 Christmas greeting cards which double as a packet of seeds. 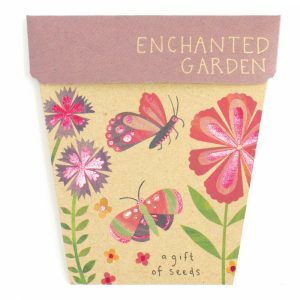 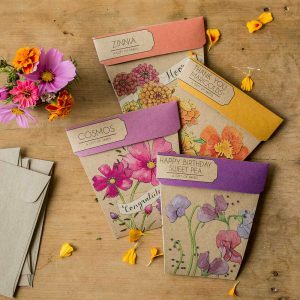 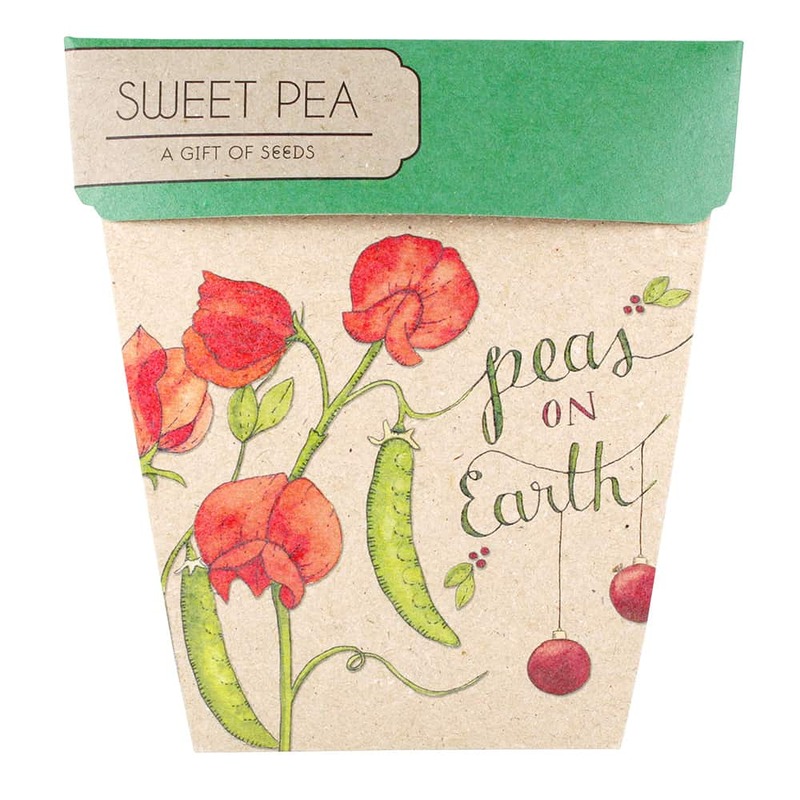 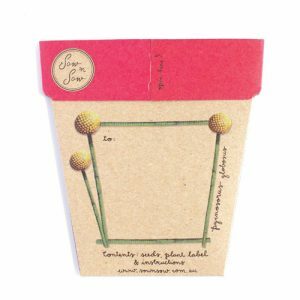 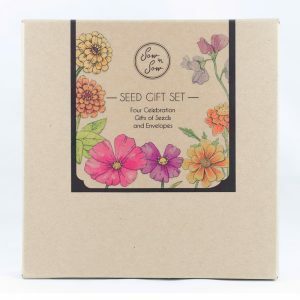 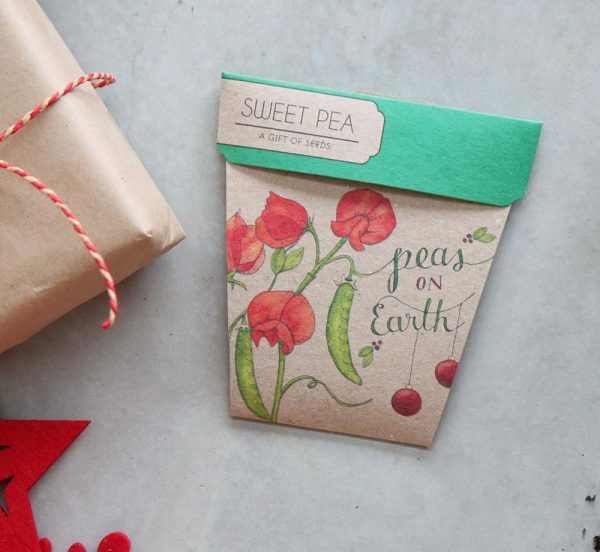 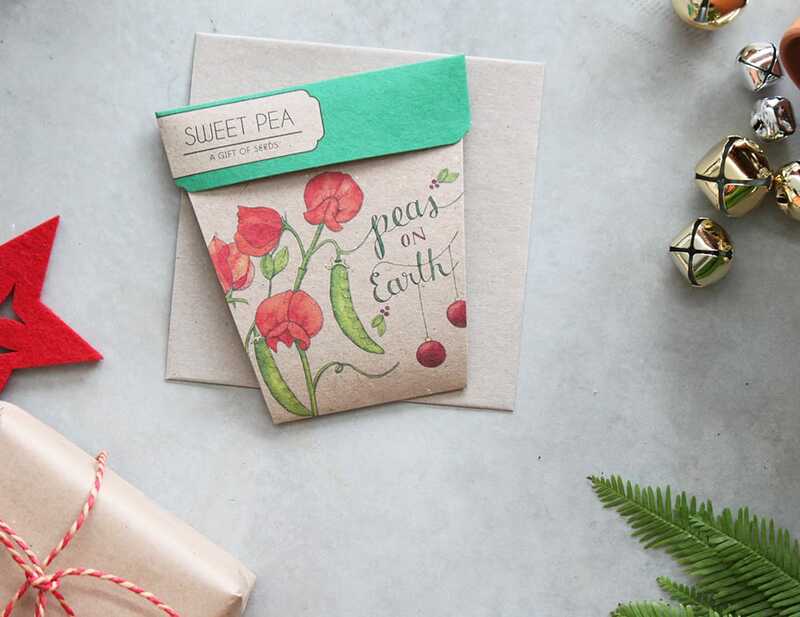 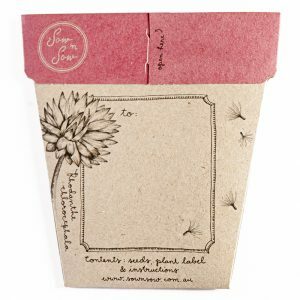 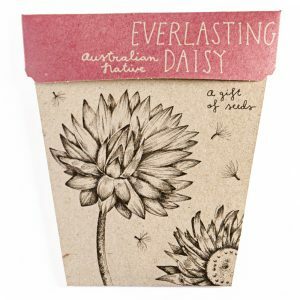 Each card features original artwork by Daniella Germain and includes a packet of Sweet Pea seeds, a plastic plant label and sowing instructions. 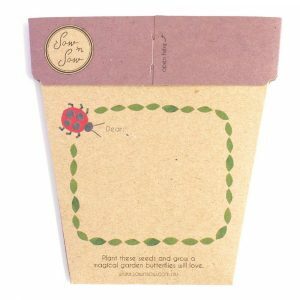 Envelopes are also supplied so you can post this directly to someone special.